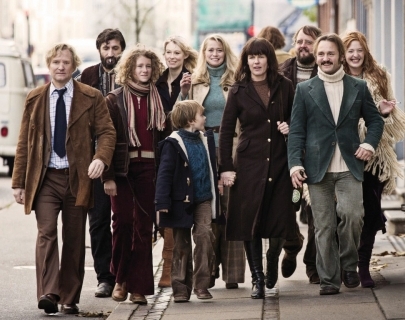 Erik and Anna, an academic couple, set up a Danish commune in bohemian 1970s Copenhagen. 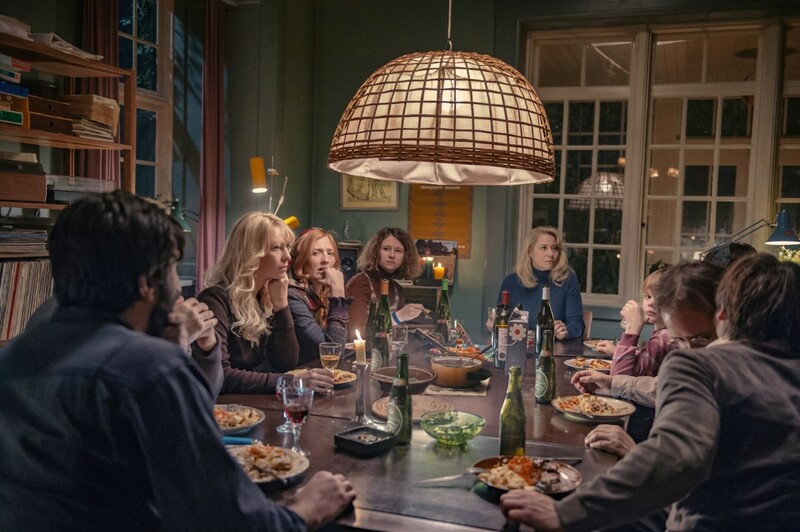 What follows is a compelling clash between their personal desires and the dream of communal solidarity; as their ideal of tolerant socialist living is eclipsed by a passionate love affair, putting their relationship, their family, their community and the commune to its greatest test. 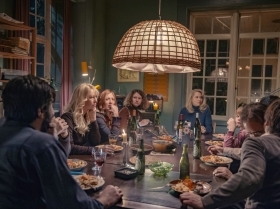 Thomas Vinterberg (Far from The Madding Crowd, The Hunt) shows a great sense of humour in this story of clashing desires versus solidarity and tolerance.